Remember way back in July when we posted about our Blueberry Chai Jam, and we talked about how as soon as something that we love but is usually too expensive goes on sale, we buy it? Well it happened again. And this time, it was smoked salmon. Amazing, right? We obviously freaked out in the grocery store, earning us a few quizzical looks, but I mean, come on! When smoked salmon goes on sale for $2 a package, that warrants jumping up and down, clapping your hands together accompanied by just a little squealing. 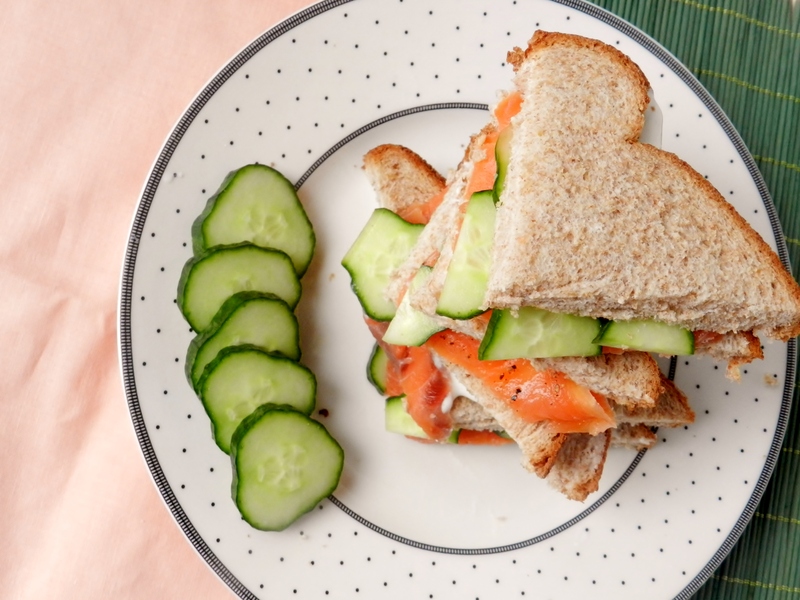 Now, a cucumber and smoked salmon sandwich is not a cucumber and smoked salmon sandwich without one very important ingredient: cream cheese! Unfortunately, cream cheese (while delicious) is not something we buy on a regular basis, and wasn’t something we had in our fridge. We did, however, have cottage cheese! 🙂 Problem solved. Blended cottage cheese=slightly gloppier cream cheese. If we had thought of it at the time, we would have picked up some pressed cottage cheese when we bought the salmon, because then the consistency would have been a lot more cream cheese-like. But not having the pressed cottage cheese option didn’t hinder the awesome-factor of these sandwiches! Smoked salmon is made by being soaked in a salt brine and then left in a smoke-filled room for a while, until the fish cures. 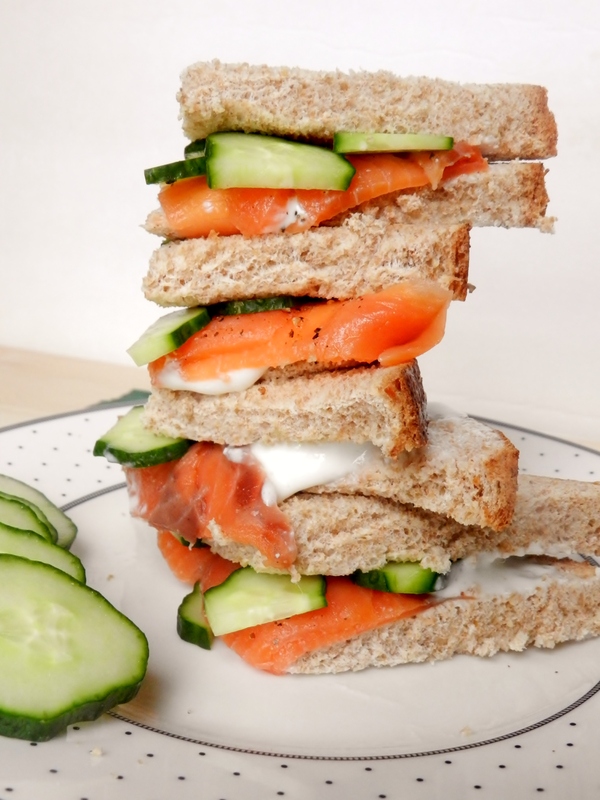 Around a third of it’s calories comes from the high amount of protein it contains, and smoked salmon is also very high in many of the B-vitamins, particularly B12. One does have to be careful, however, of the high sodium content of this product! 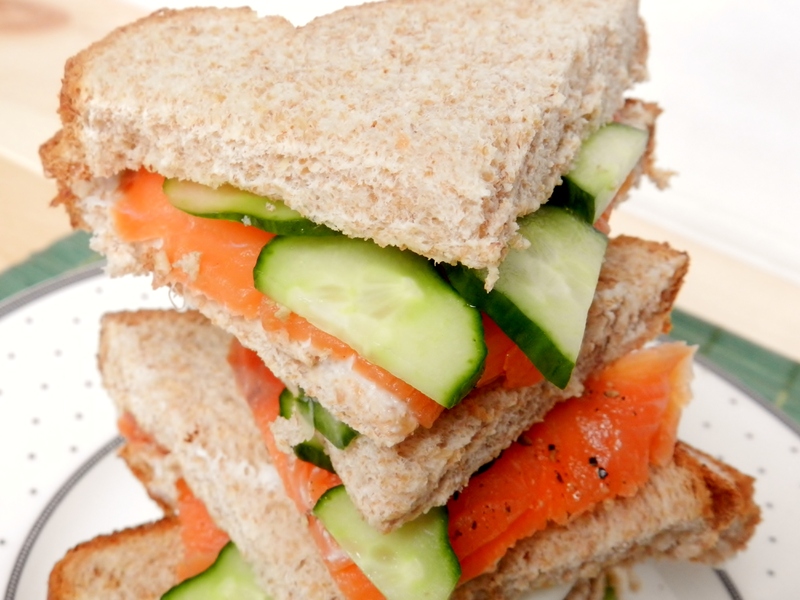 (source) To read more about the nutritional value of smoked salmon, go here. 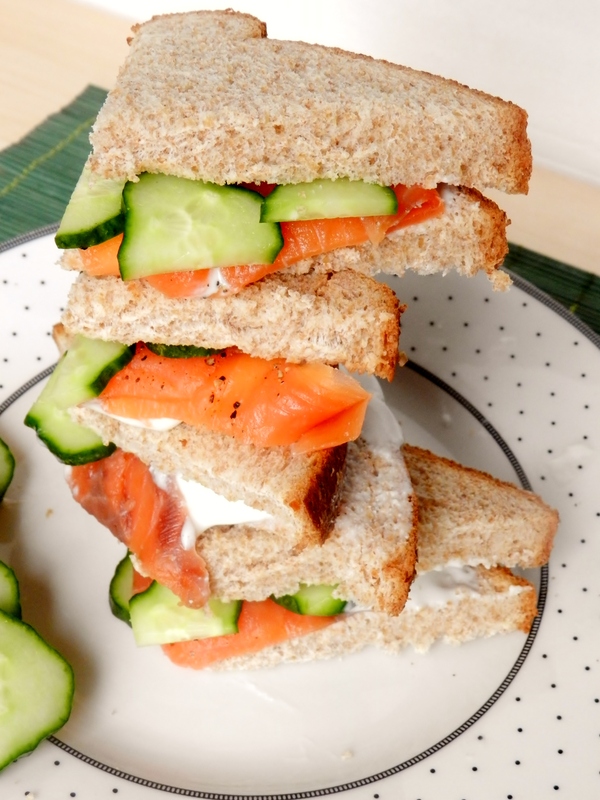 These sandwiches do a great job of highlighting the incredible flavour that smoke salmon has. 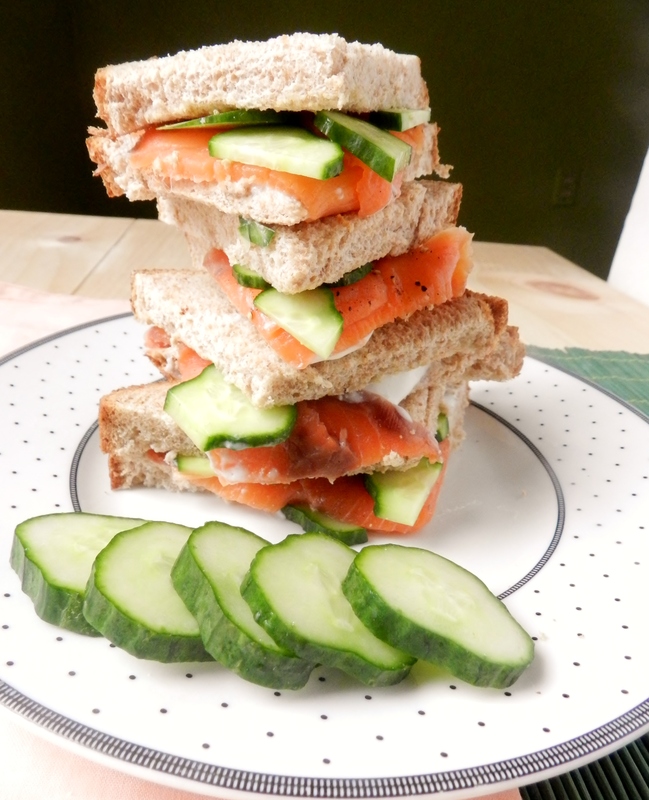 Paired with the creamy-ness of the cottage cheese and the crispness of the cucumber, they were a real winner! 1/3 c. cottage cheese, blended until smooth. Have you ever had smoked salmon before? What’s your favourite way to have it? However, we were completely unprepared for it this week! We had a pretty crazy weekend between racing, hall-of-fame dinners, some post-race celebrations and spending time with family and friends, that we didn’t spend any time thinking about it at all. In fact, we had completely forgotten what the ingredient for today was! But sometimes, things are just meant to be. 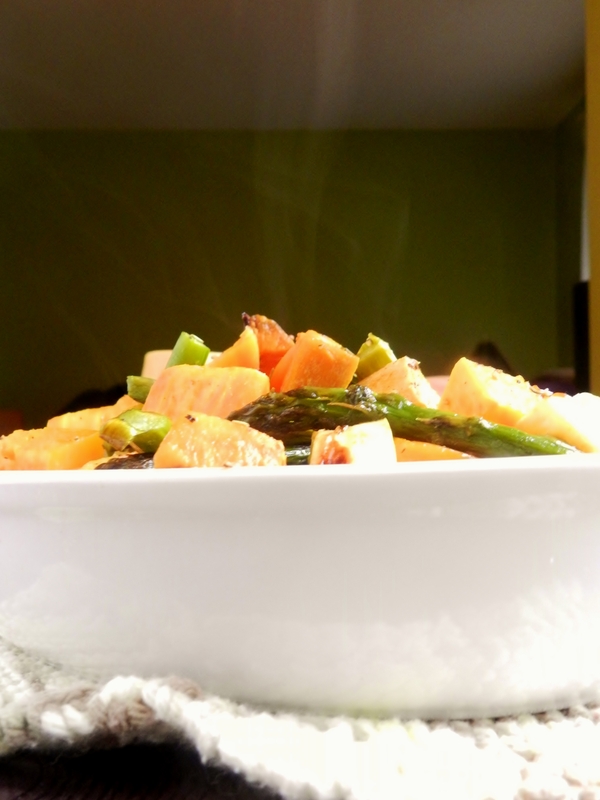 Without realizing it, we were incorporating today’s meatless monday ingredient into our breakfast! we think it was meant to be. 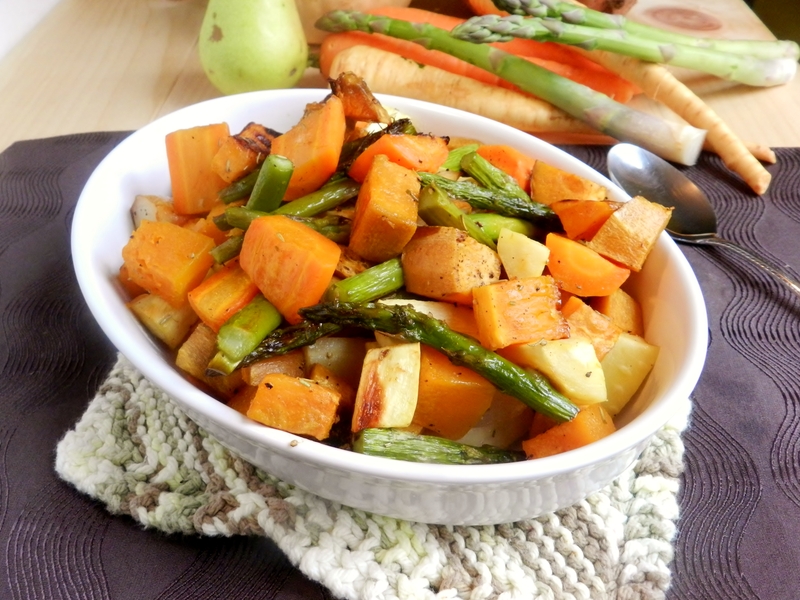 No, we did not have any fresh ginger in the house, but we always have powdered ginger, so that is how we unintentionally were able to participate in this week’s addition of Meatless Monday! 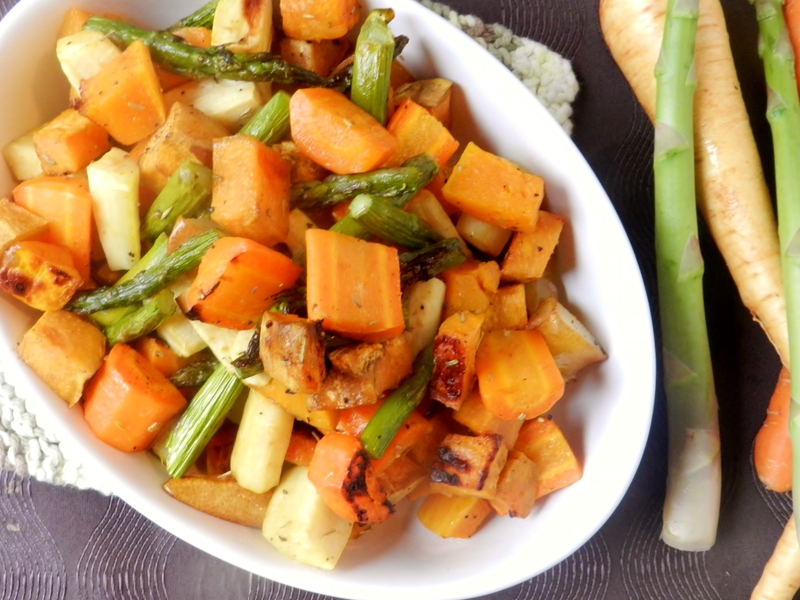 In fact, as we both sat down to our lovely little stacks of pancakes, we decided to check out Heather’s post today at Better With Veggies, because we wanted to find out what today’s ingredient actually was, and of course to see what everyone else did! We had planned on posting about a different recipe today, but when we found out what today’s ingredient was, we made a change in our plans! 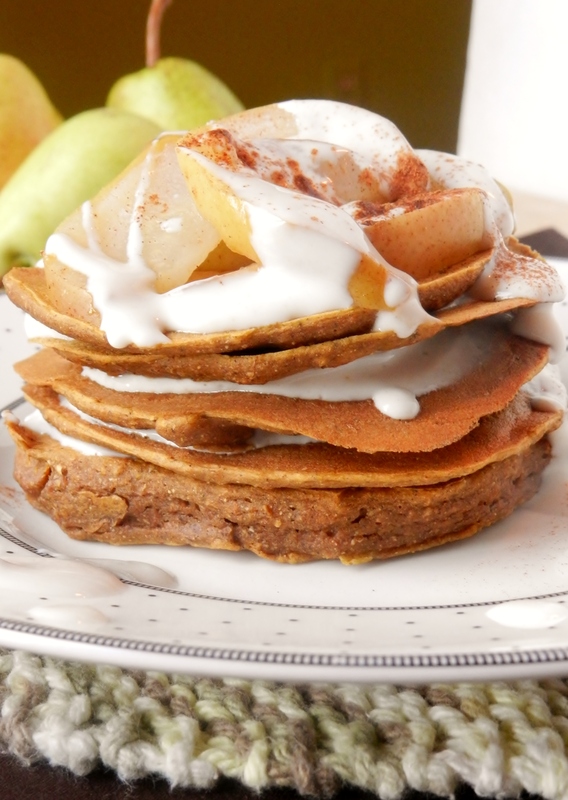 Pumpkin gingerbread pancakes with steamed cinnamon-ginger pears and maple-ginger cream. We really can’t think of any better way to start off a Monday morning than with a steaming stack of these fluffy, cookie-inspired cakes! 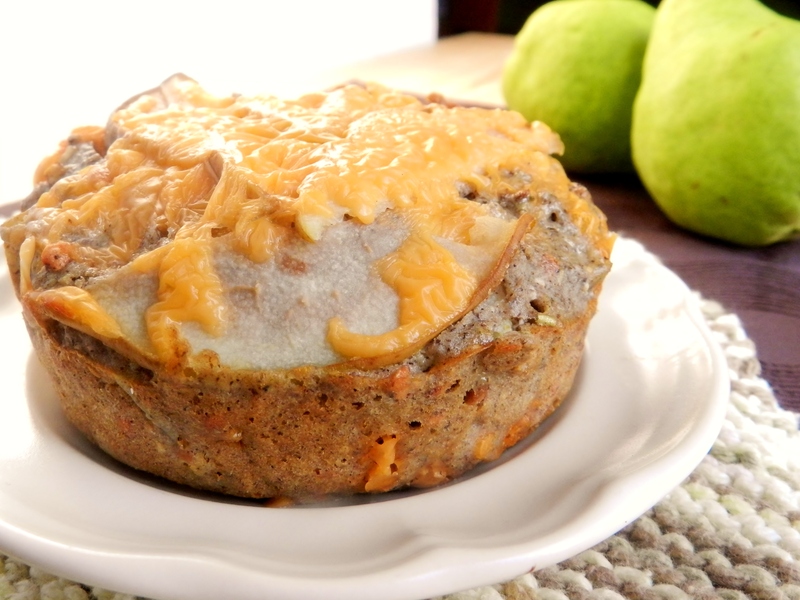 So happy meatless Monday everybody, and don’t forget to head on over and visit Heather to check out what the other participants have come up with! Mix all dry ingredients in a medium-sized bowl. In a separate bowl, combine the wet ingredients. Add the wet to the dry and mix until fully combined. Drop spoonfuls of batter onto a hot skillet and cook until the edges begin to firm up, then flip and cook for a couple minutes on the other side. 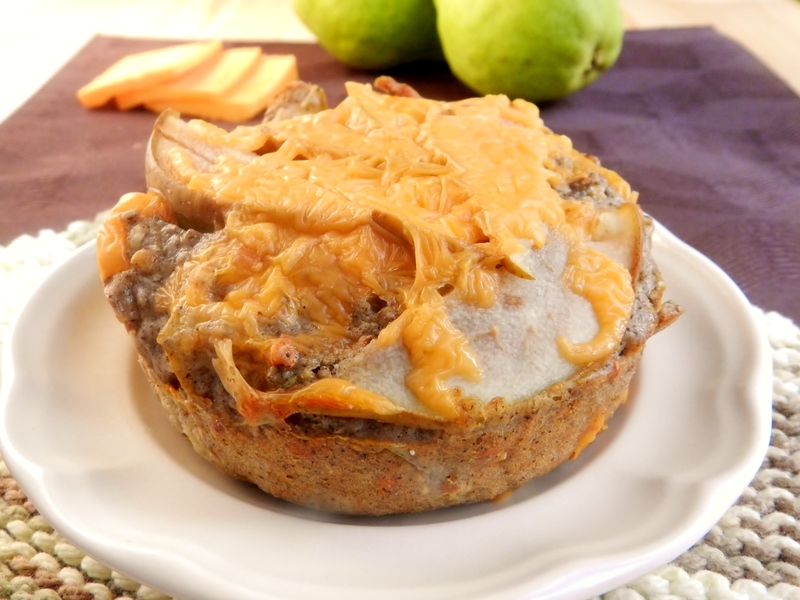 Place sliced pears in a bowl and pour in a small amount of water to just cover the bottom of the bowl. Microwave on high for 3-4 minutes, or until the pears are soft. Drain away the water and stir in the ginger and the cinnamon. Blend all ingredients except water in a small bowl. Add water, 1 tablespoon at a time, until the mixture is runny enough that it can be drizzled from a spoon. 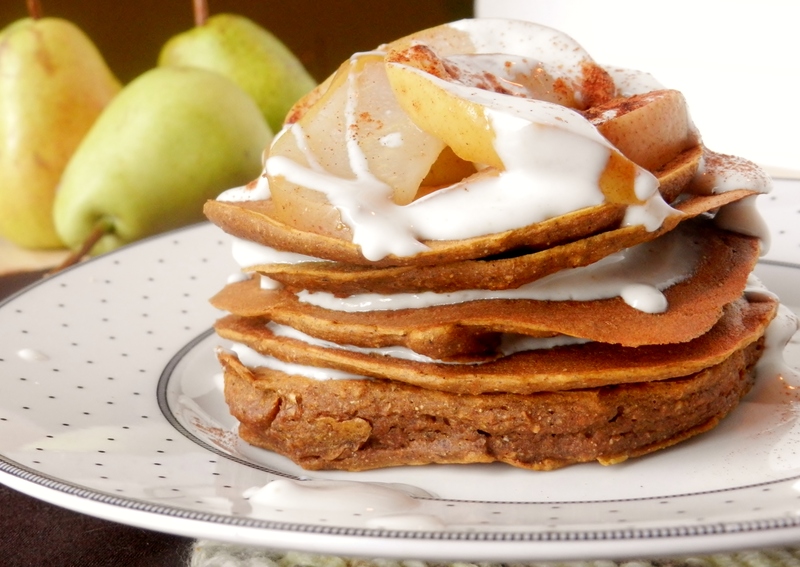 Layer each pancake with a small dollop of the cream. 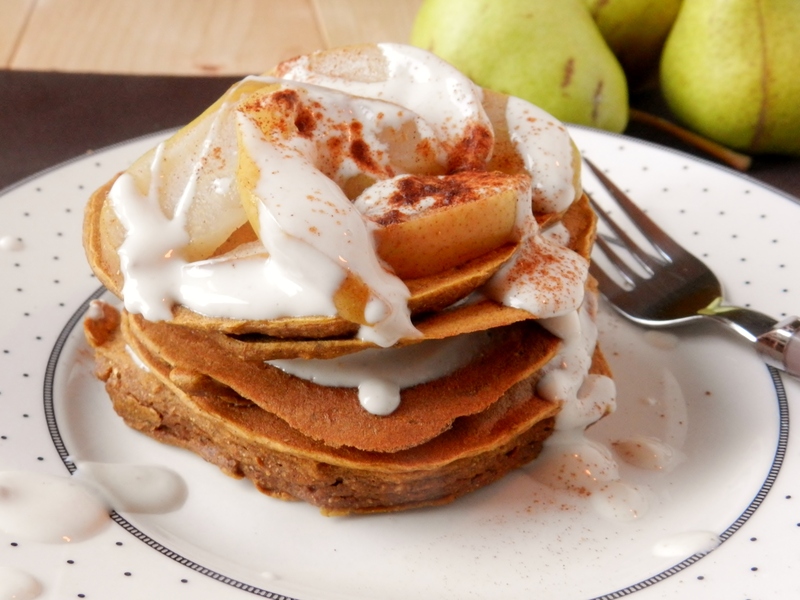 Place the pears on top and drizzle with leftover cream. 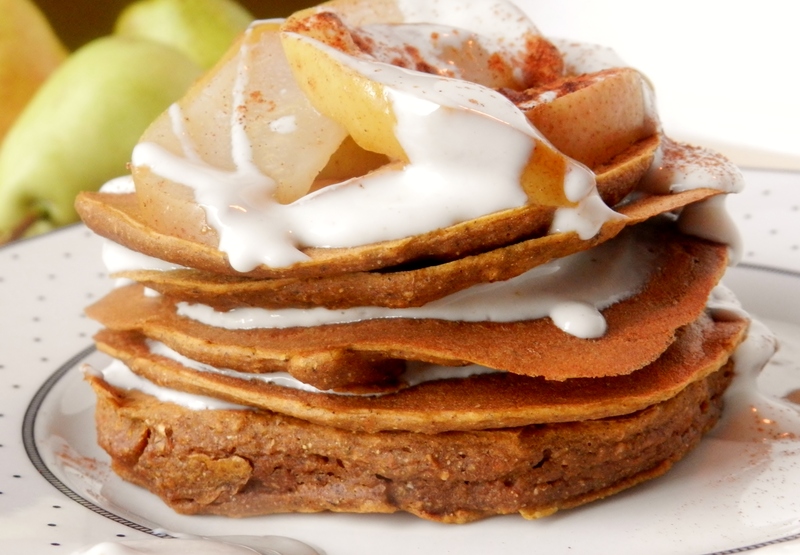 Posted in Uncategorized and tagged breakfast, cooked pears, easy, ginger bread, healthy, molasses, pancakes, pears, pumpkin, quick, yogurt creme. Bookmark the permalink. It’s still orange, though, but because of carrots instead! And what better way to eat carrots than in carrot cake, right? 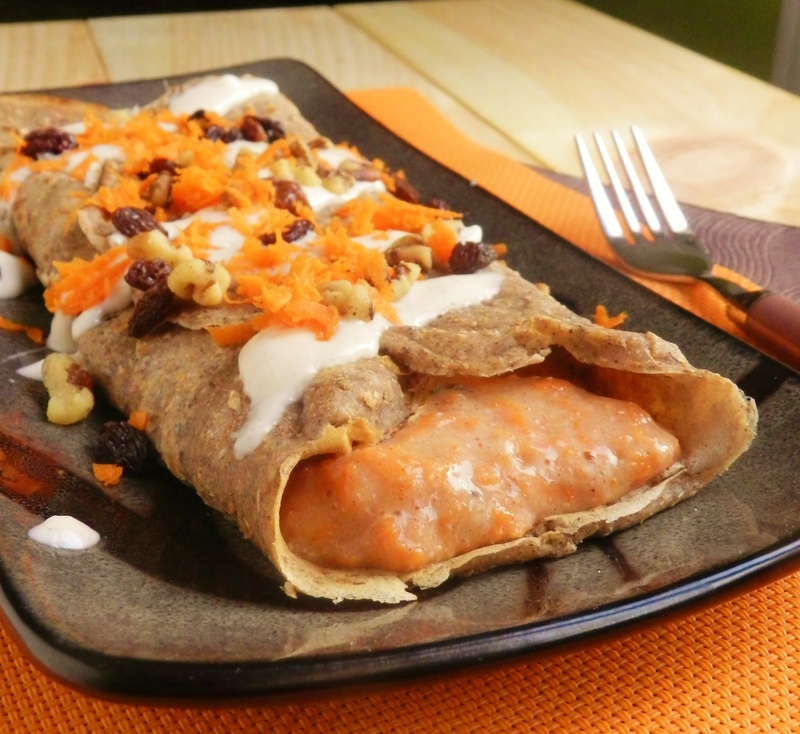 Or how about a carrot cake cheesecake crepe? One of our all-time favourite desserts meets one of our all-time favourite breakfasts. Its the best of both worlds! 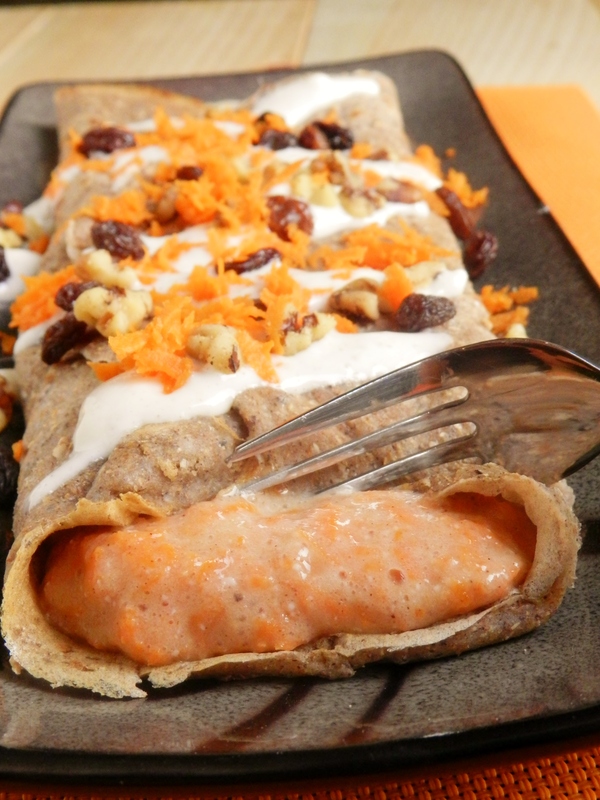 We used the same crepe recipe as we did here (once you find a winner you stick to it!) except this time we added some spices to the batter to make it more carrot cake-y. 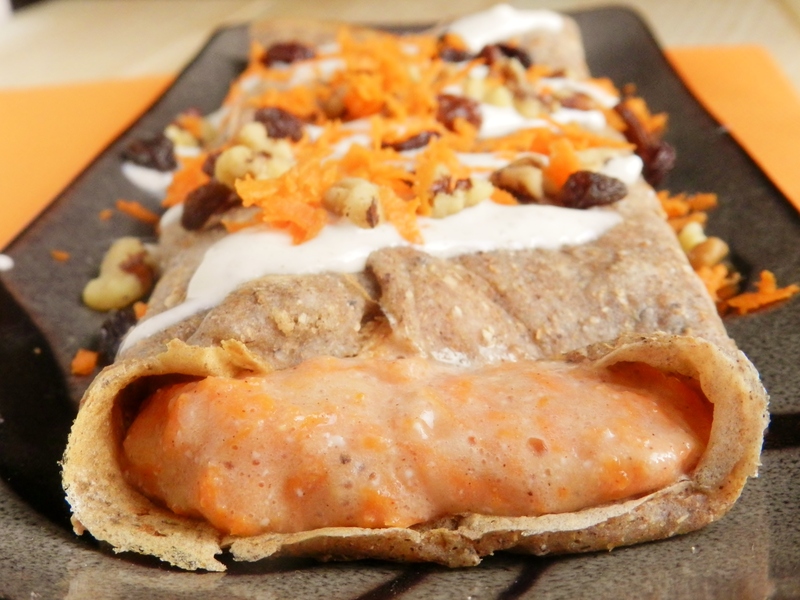 The filling is basically carrot cake banana soft serve with cottage cheese blended in (hence the “cheesecake” bit), and the whole thing is drizzled with “cream cheese” frosting and sprinkled with raisins, carrots and walnuts. Breakfast perfection right there, folks! Along with the obvious fact that this breakfast is delicious, you’re also getting a good dose of veggies first thing in the morning! 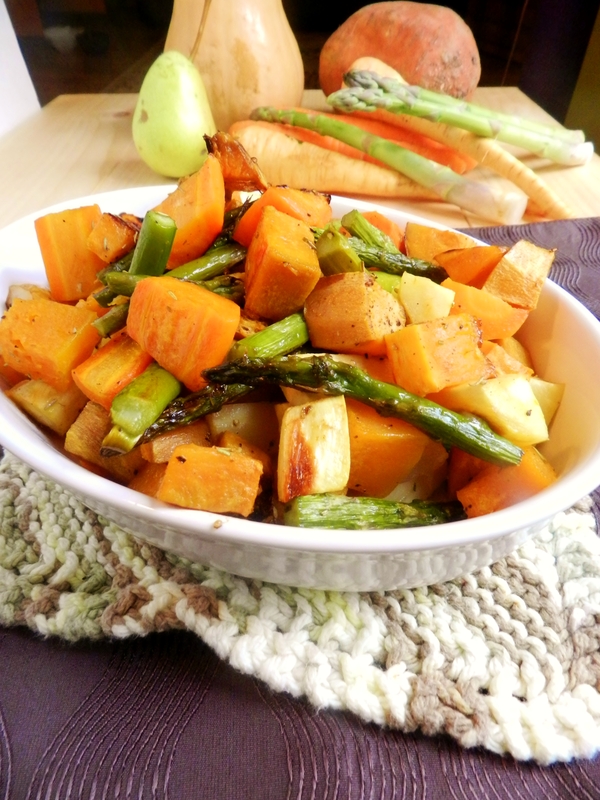 Carrots are particularly high in vitamin A, which promotes good eye and skin health. 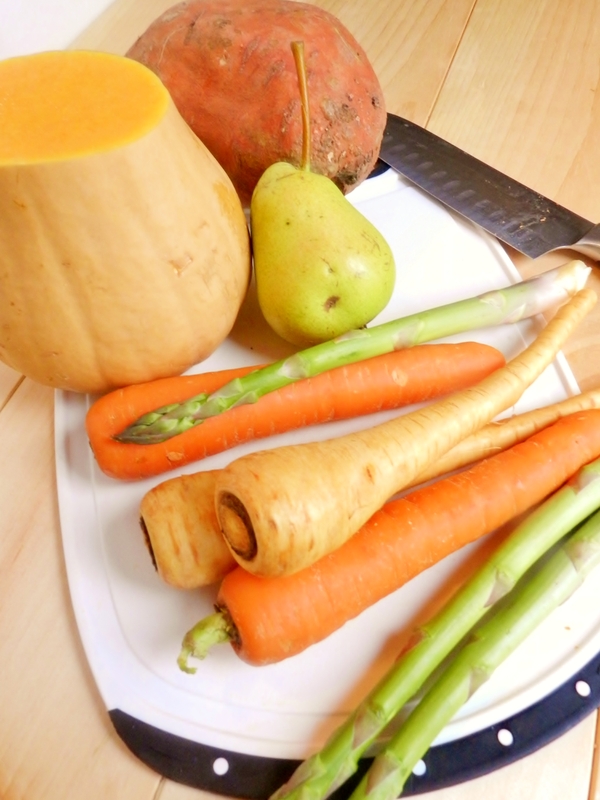 But don’t just take our word for it, read here about all the fabulous nutrition that carrots offer :). 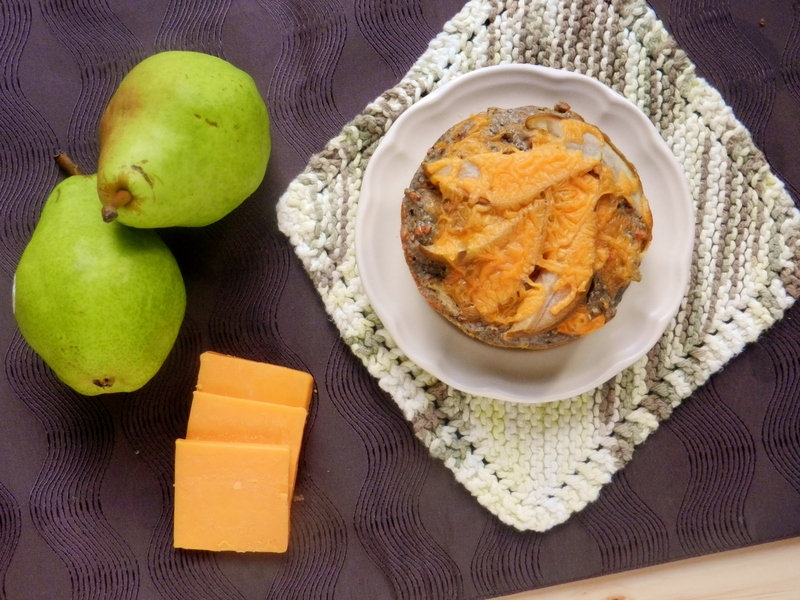 But first make this for breakfast… and then read about how good it is for you while you’re eating it! 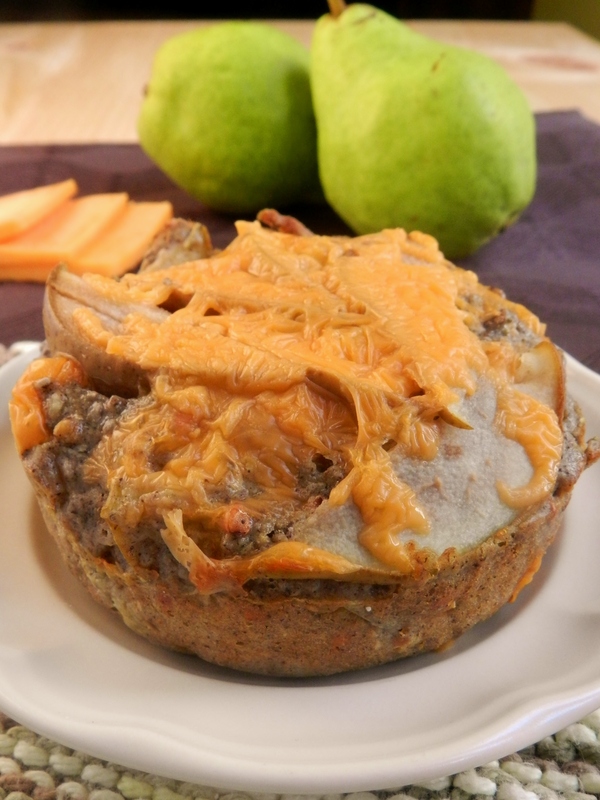 In the bowl of a food processor, combine the bananas, cottage cheese, vanilla and spices and blend until smooth. 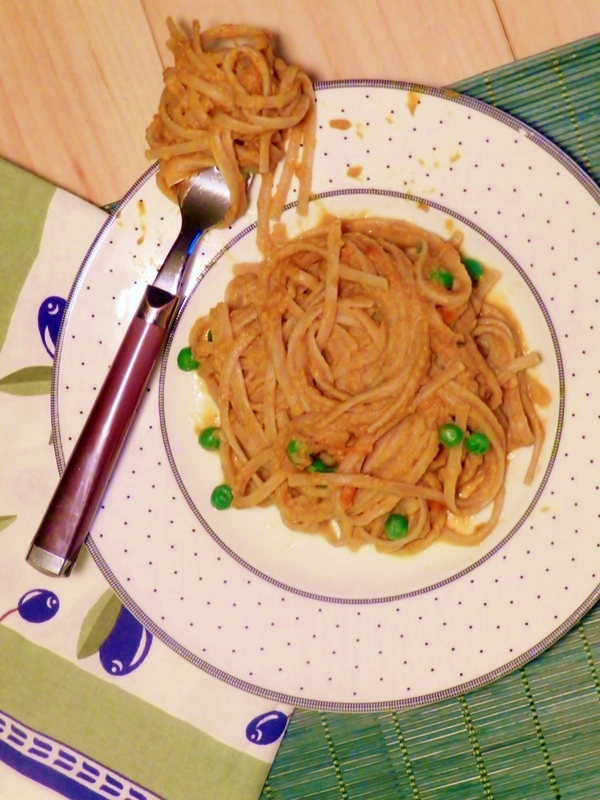 Stir in the shredded carrot and place the bowl in the freezer while you make the crepes. Follow these directions to make the crepes, with the addition of the spices to the cry ingredients. Once the crepes are ready, (you may have 1 or two extra crepes) remove the soft serves from the freezer. Divide the mixture in half and spoon down the centre of each crepe. Fold one side of the crepe of the other to roll. 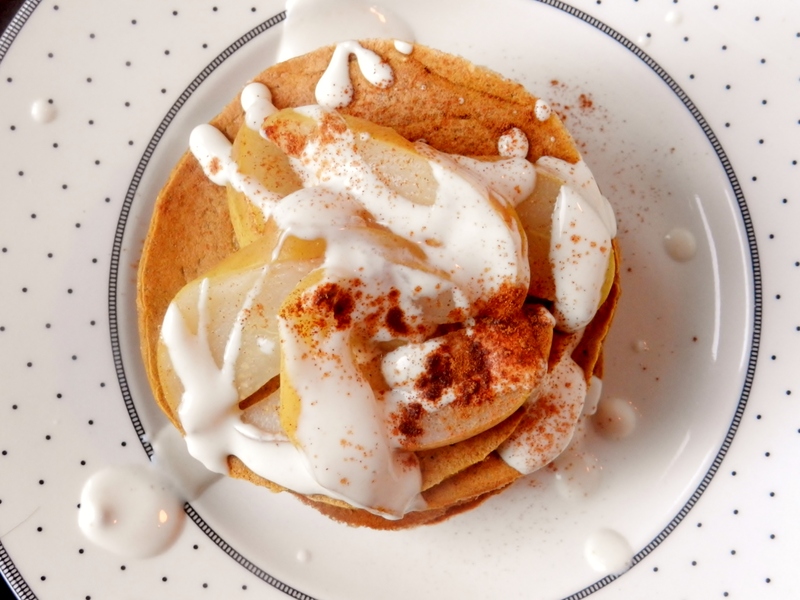 To make the drizzle, combine the yogurt, honey and cinnamon in a small bowl and stir until fully incorporated. If it is too thick to drizzle, add some water or milk to the mixture to thin it out. 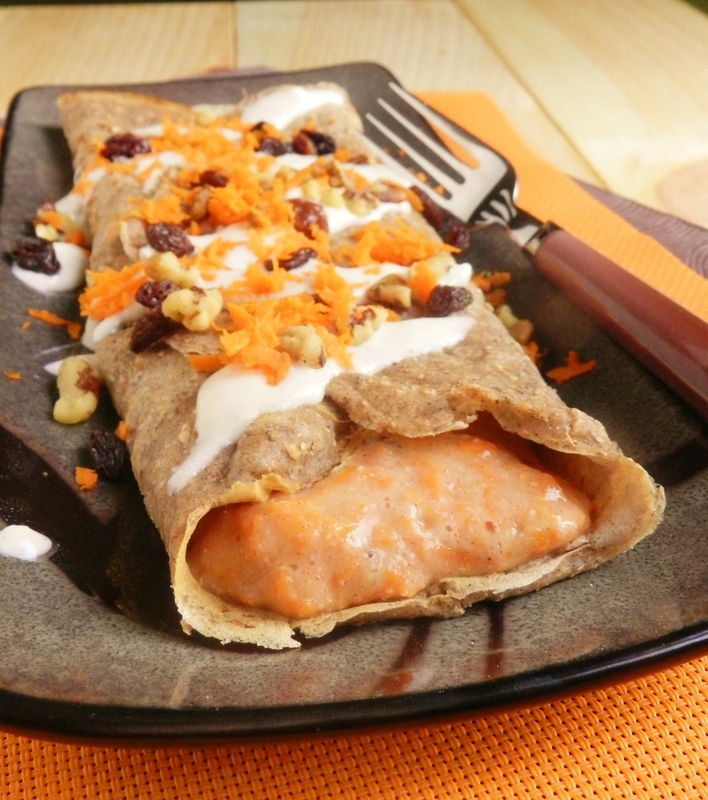 Pour the drizzle over the crepe and top the whole thing with walnuts, raisins, and leftover shredded carrot. Do you like carrot cake? 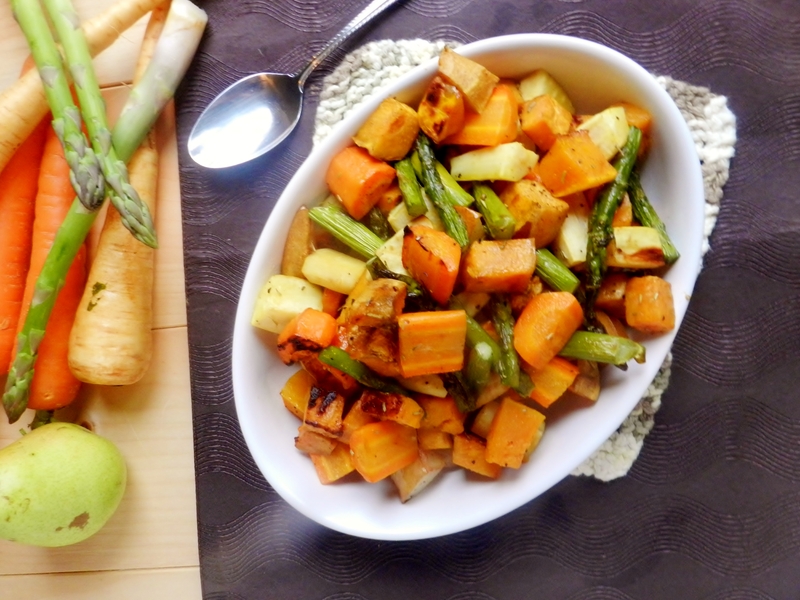 What is your favourite way to get vegetables in the morning? Posted in Uncategorized and tagged breakfast, carrot cake, carrots, cheesecake, crepe, healthy, low fat, soft serve, sugar-free. Bookmark the permalink. This blog is about to experience a not-so-hostile takeover. If you know what is good for you, you will run out to the grocery store and stock up on three items: pumpkin, pumpkin, and more pumpkin! That’s right, folks, it’s that time of year again! 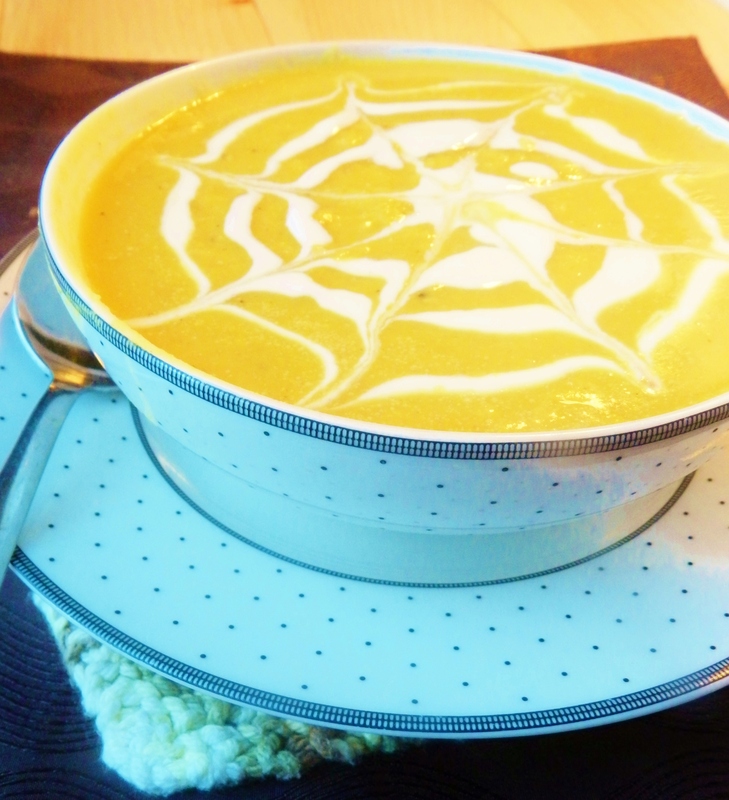 We have now embraced the arrival of Fall, and therefore the consumption of all things pumpkin. 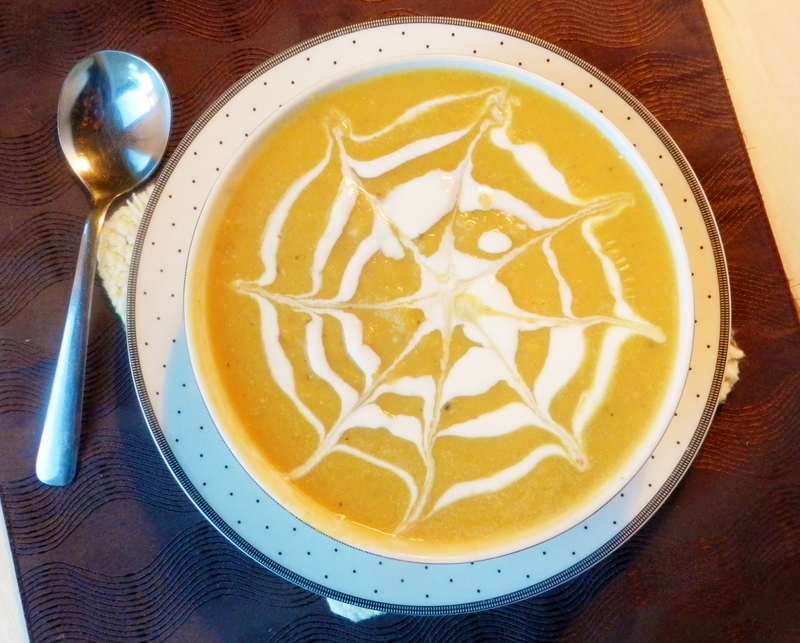 We bought a can of pumpkin puree on Tuesday afternoon, and finished it off yesterday evening. Yes, we may have a slight obsession. But hey, we’ve got to keep our summer glow somehow, so why not just eat enough orange food pumpkin until our skin turns orange? But in all seriousness, we really love pumpkin, and we actually have a list of pumpkin recipes that we’re planning on making. 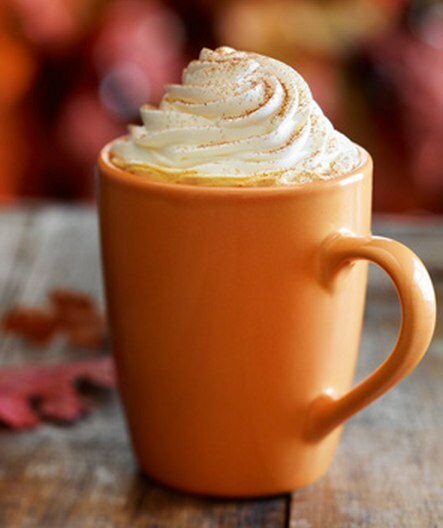 So if you’re not a big fan of pumpkin, we apologize in advance. 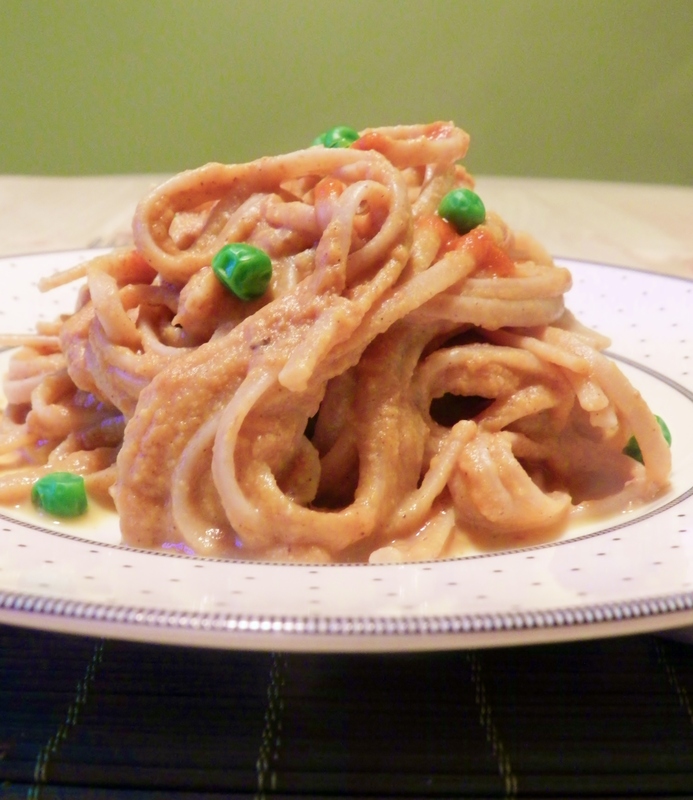 To kick off our pumpkin craze, we bring you pumpkin linguini! 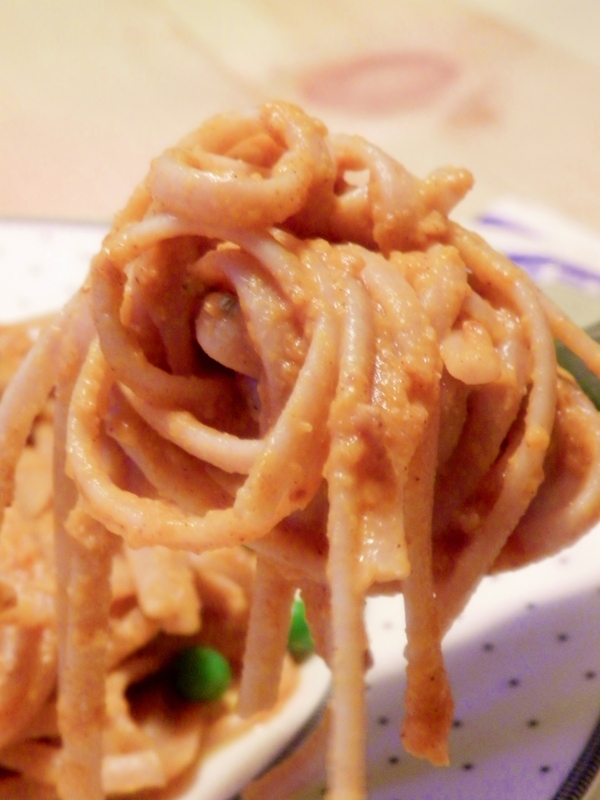 This was quit possibly some of the creamiest, most rich-tasting pasta dishes we have ever had! 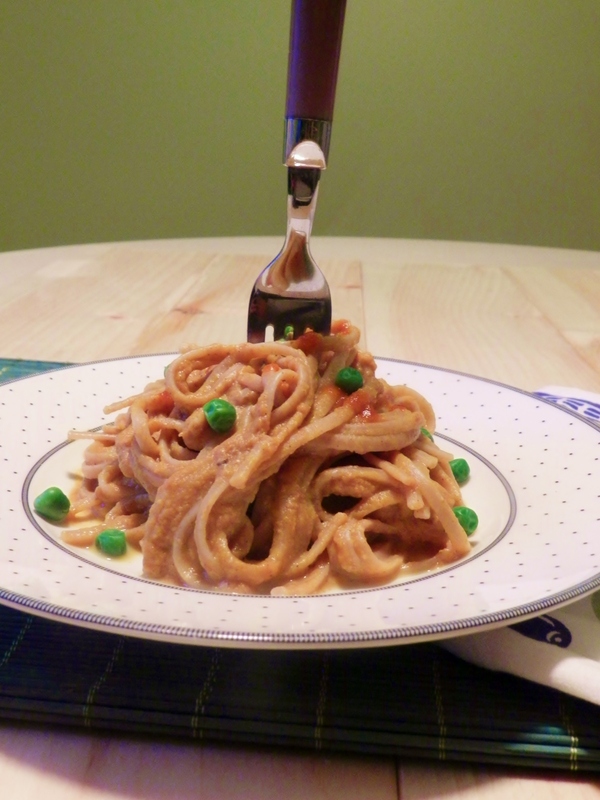 Normally creamy and rich are not the first two words that come to mind when you think of a healthy pasta dish, but we assure you that this recipe is just as healthy as it is delicious! 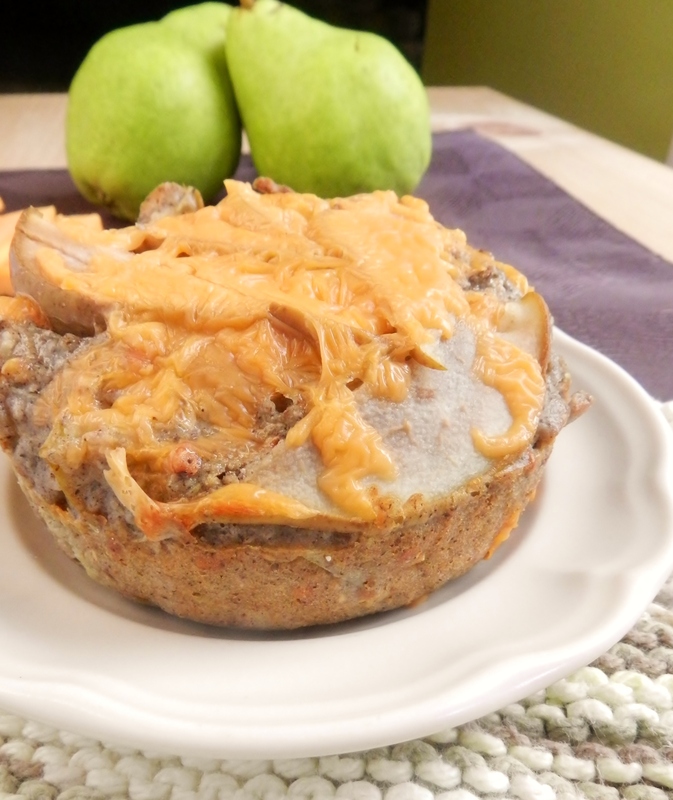 Aannd its creamy and delicious and so versatile that you can literally put it in anything and it’ll taste good! Well, in our opinions, anyways! 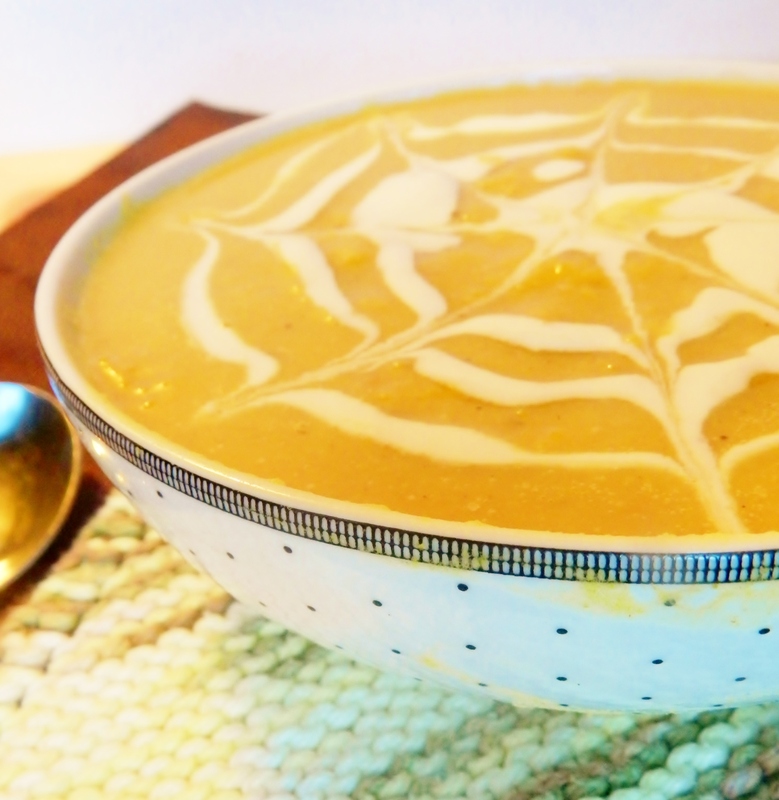 In the meantime, add pumpkin, milk, nutritional yeast and spices to pot and heat it over medium-high heat, stirring frequently so the milk does not scald. Once heated through, stir into pasta and add any desired mix-ins. 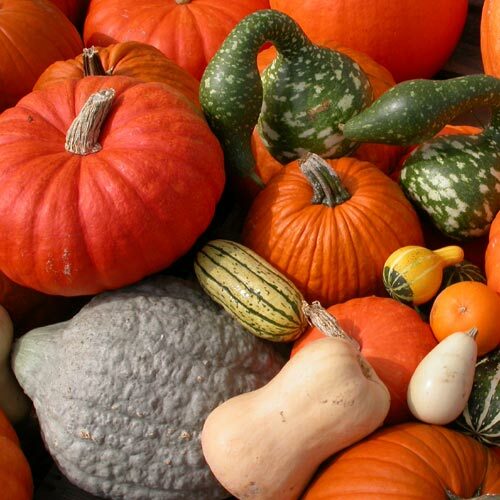 What is your favourite fall food? 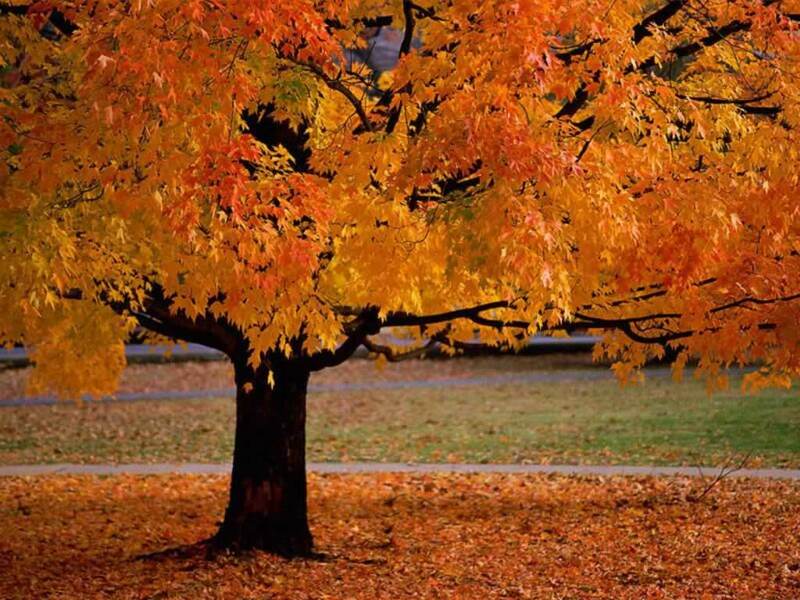 Do you like pumpkin? 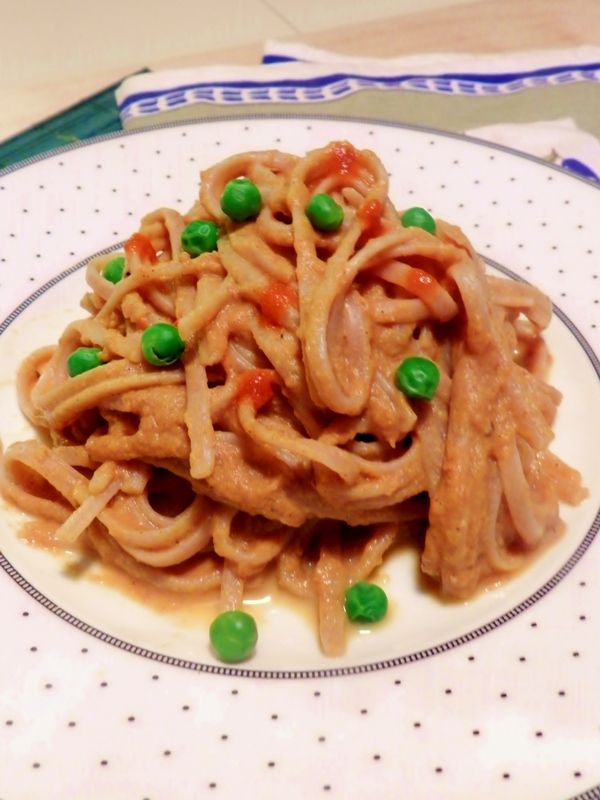 Posted in Uncategorized and tagged creamy, dinner, healthy, linguini, low fat, pasta, pumpkin. Bookmark the permalink.